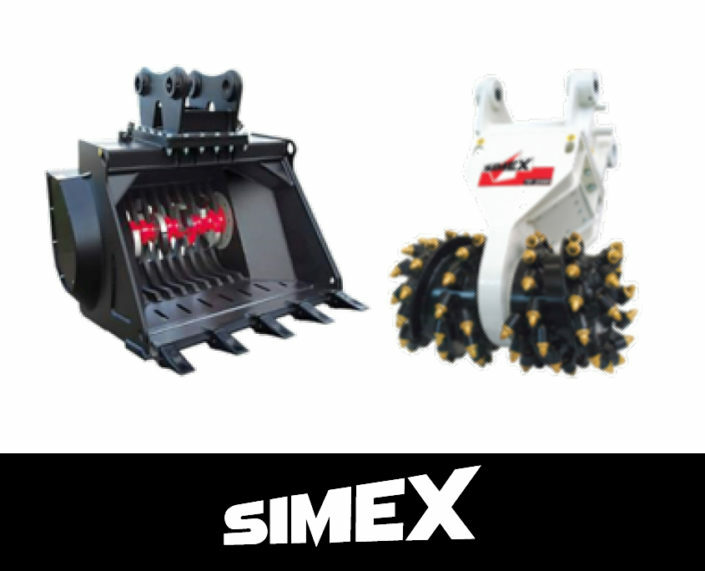 Maximum Equipment started operations in 1997 with the sales and marketing of quality used equipment. 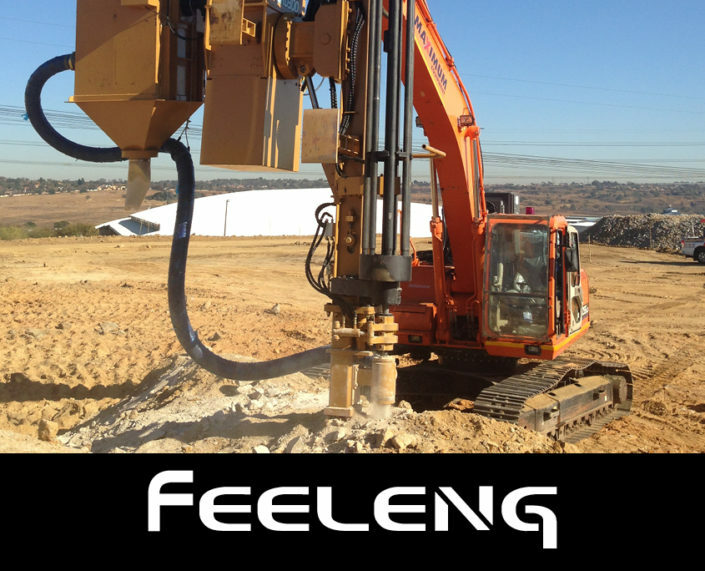 In 2005 Maximum Equipment expanded into the plant hire market specialising in Excavators and Attachments, most notably Hydraulic Hammers. 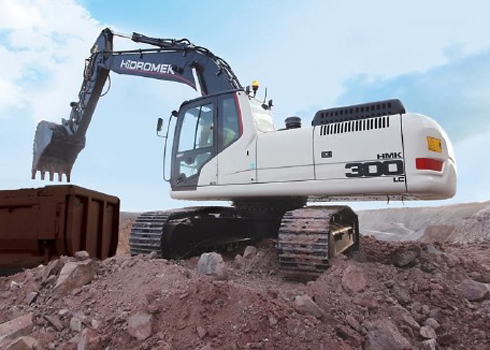 In 2006 Maximum Equipment secured the sole dealership for Southern Africa for the Komac brand of Hydraulic Attachments and Hammers. 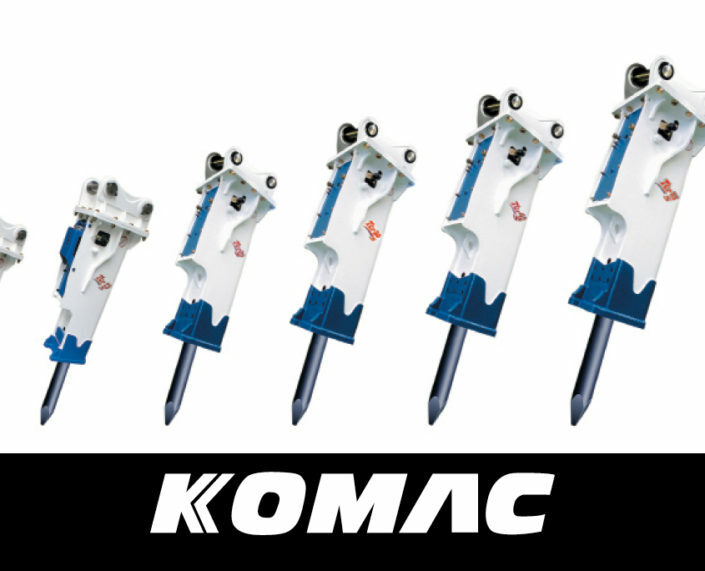 Komac, based in Korea, is a leading manufacturer of Hydraulic Breakers and Attachments. 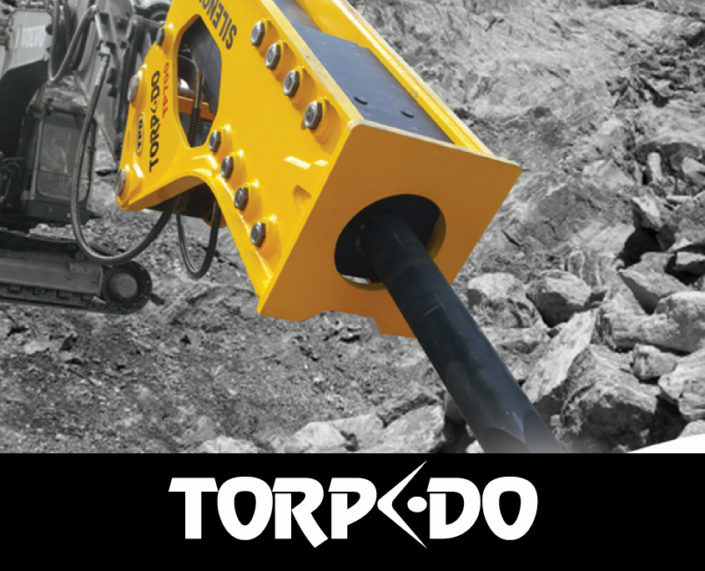 Later in 2006, we added Torpedo, another quality Korean attachment manufacturer to our range. 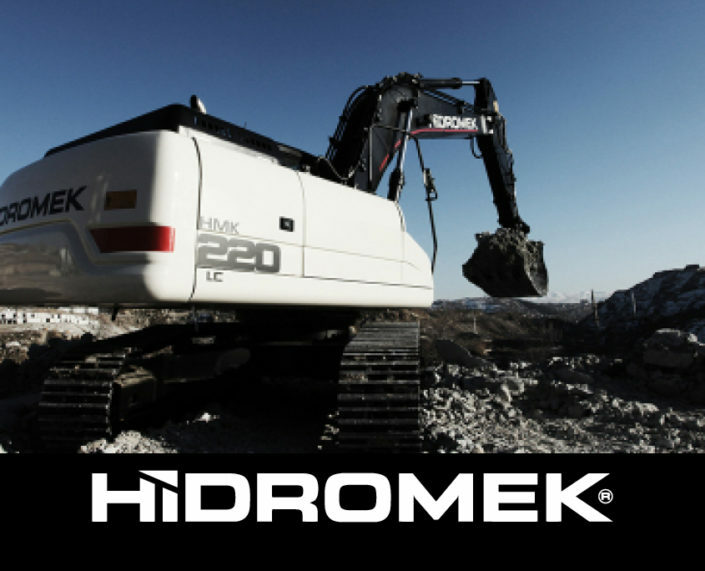 Maximum Equipment officially became dealers for Hidromek in March 2015 after scouting for a “decent brand” that offers superior engineering, quality and performance to our growing client base. We chose Hidromek because they already had an existing awareness in the country through their sales of TLB’s and Graders. 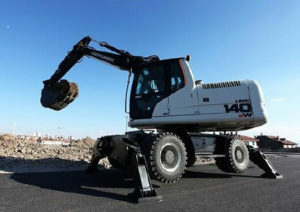 Download the full company profile here.